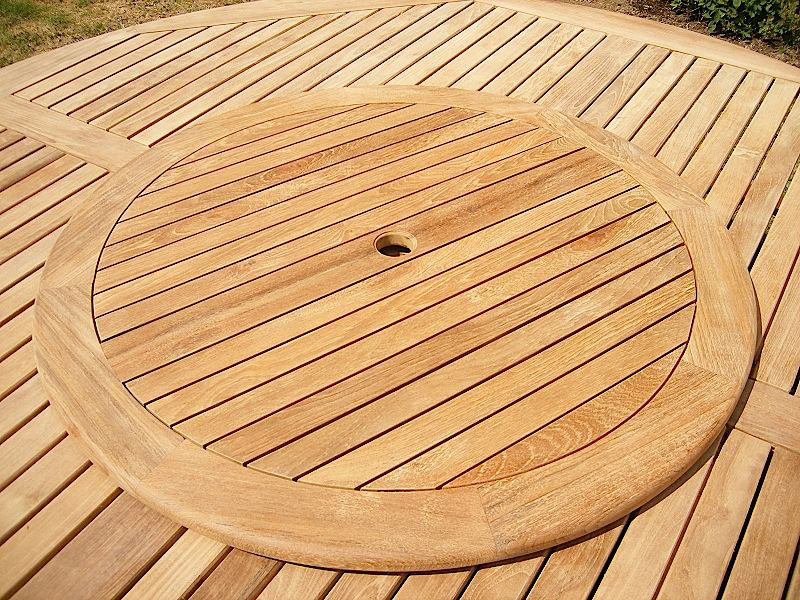 A fashionable teak 75cm Lazy Susan for your garden table to share food with your friends. A great teak accessory to add to your outdoor furniture. 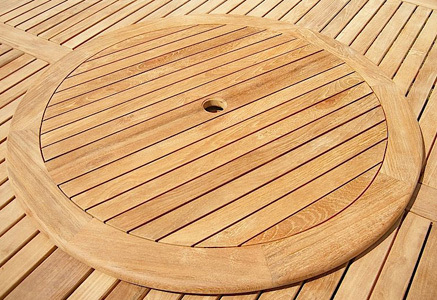 Enjoy your garden dining like never before with the Solid Teak 75cm Lazy Susan. It features a fashionable teak construction and can be placed simply where your parasol hole is for easy use. Then swivel away and share your food with your friends all night long!